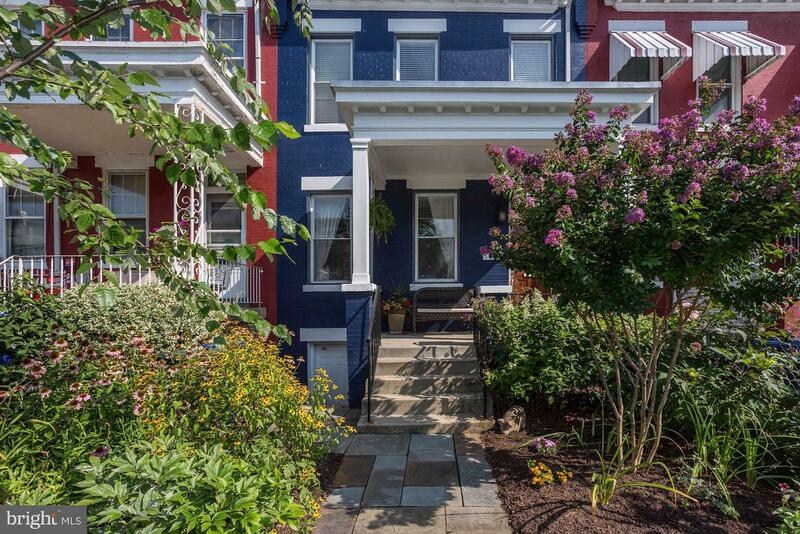 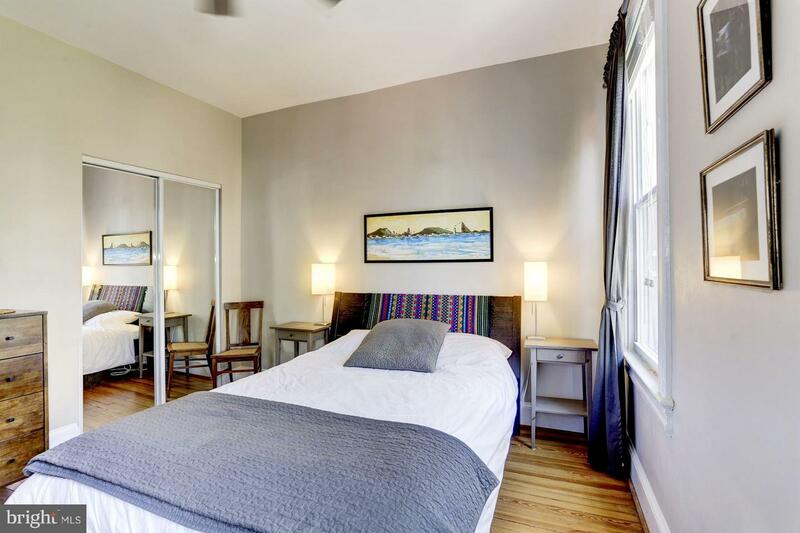 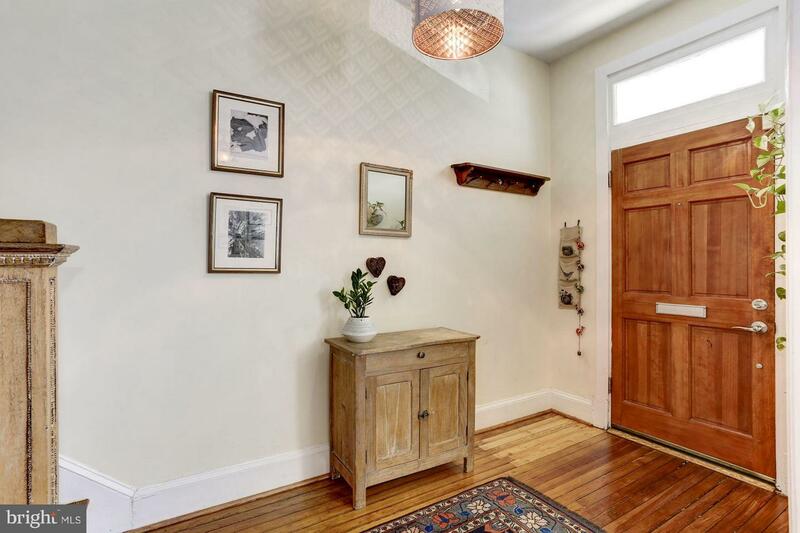 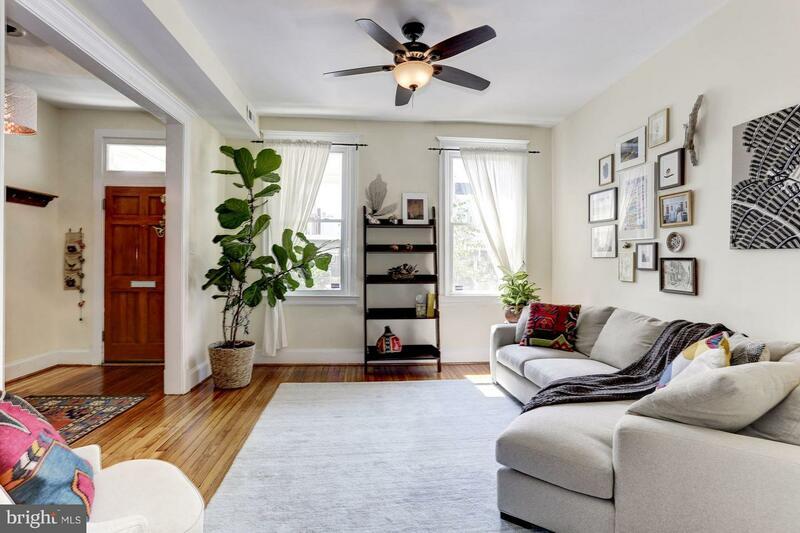 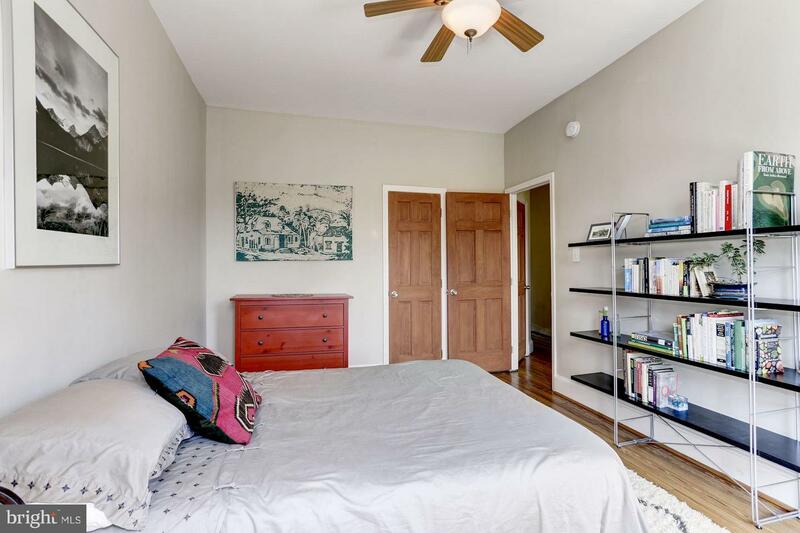 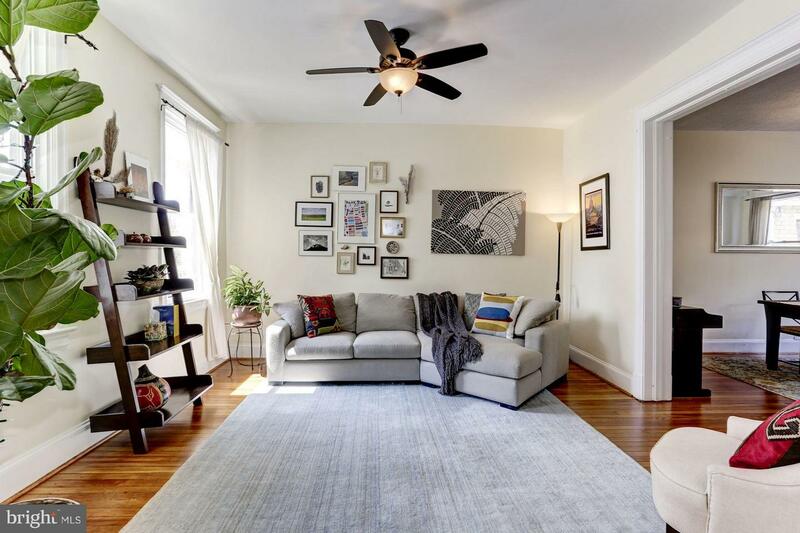 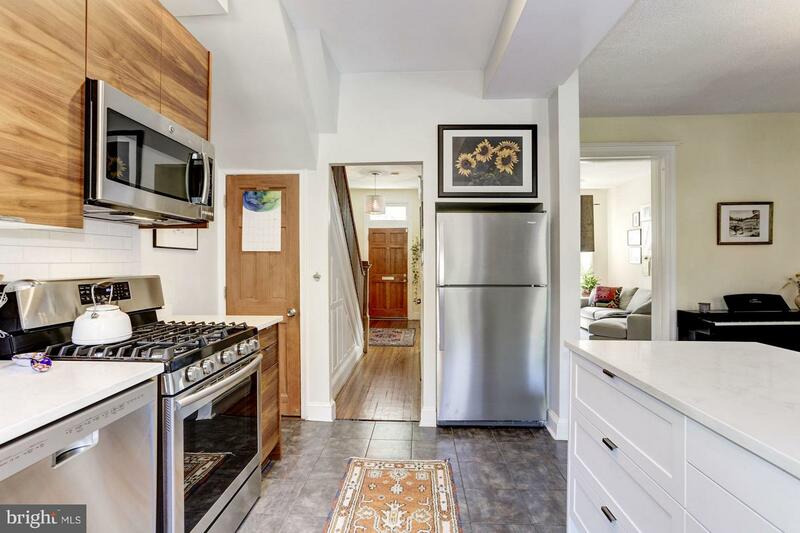 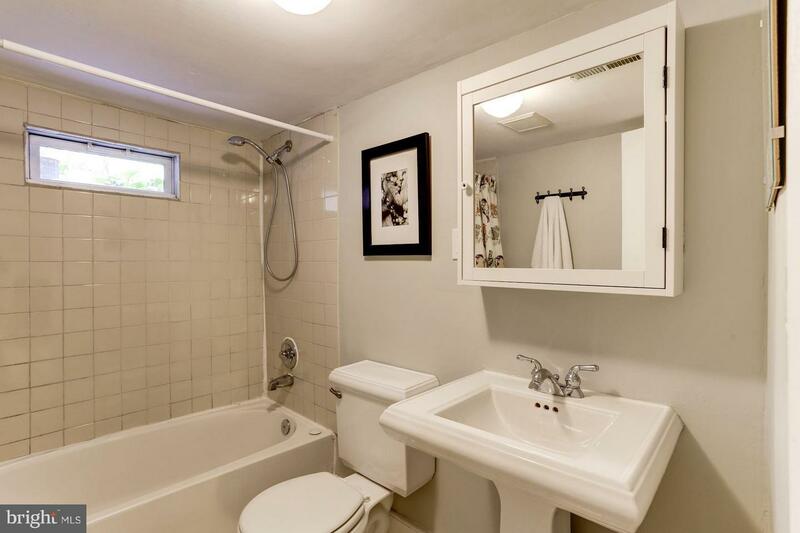 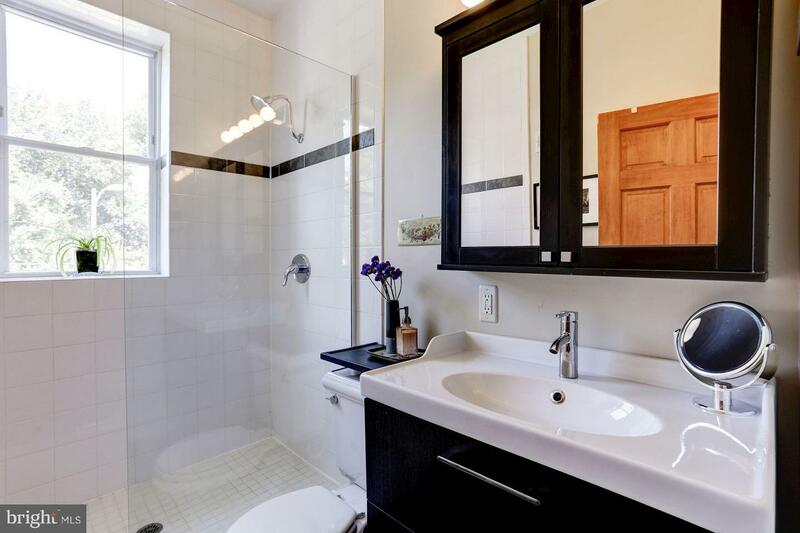 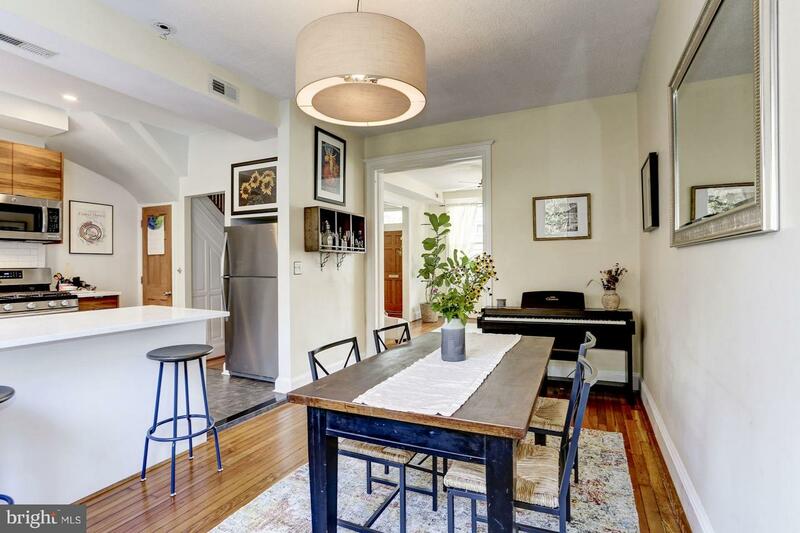 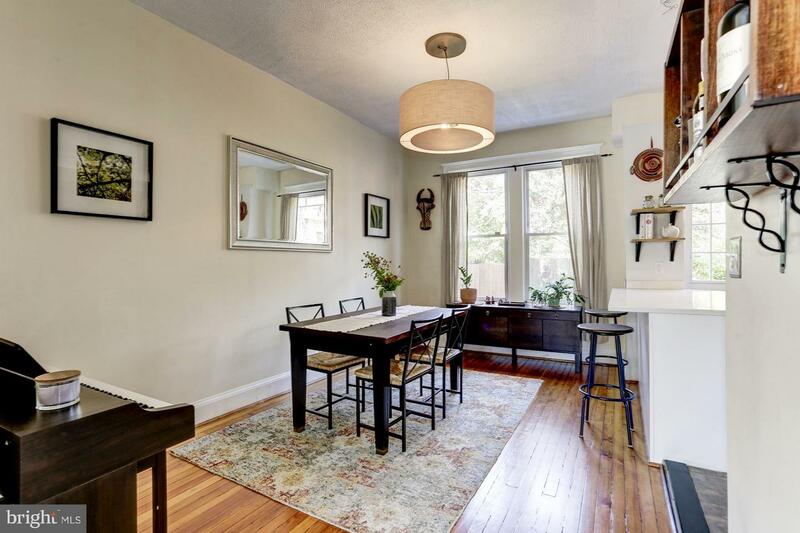 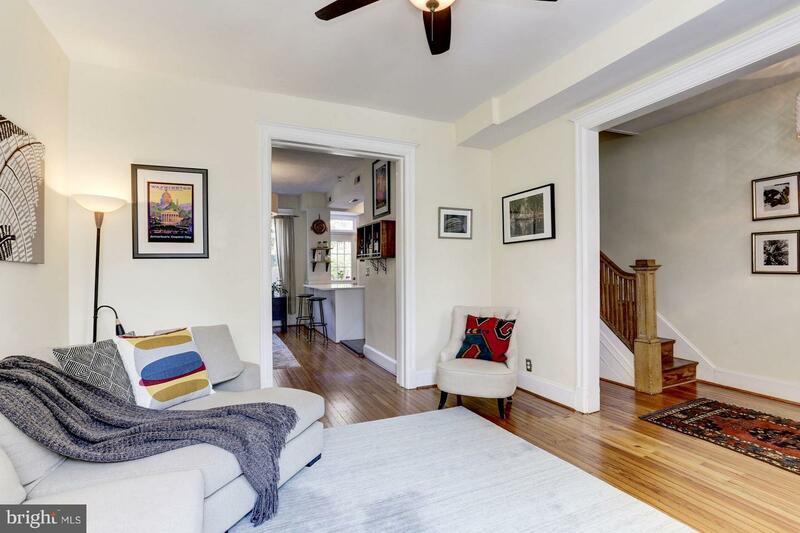 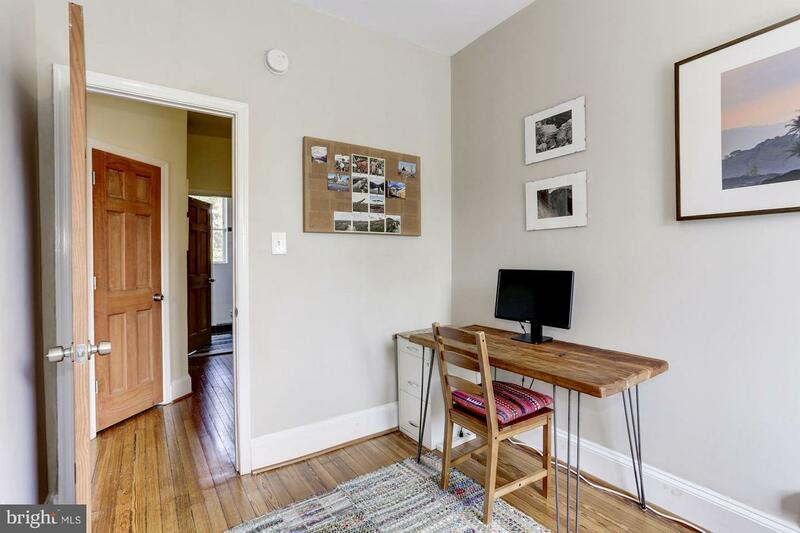 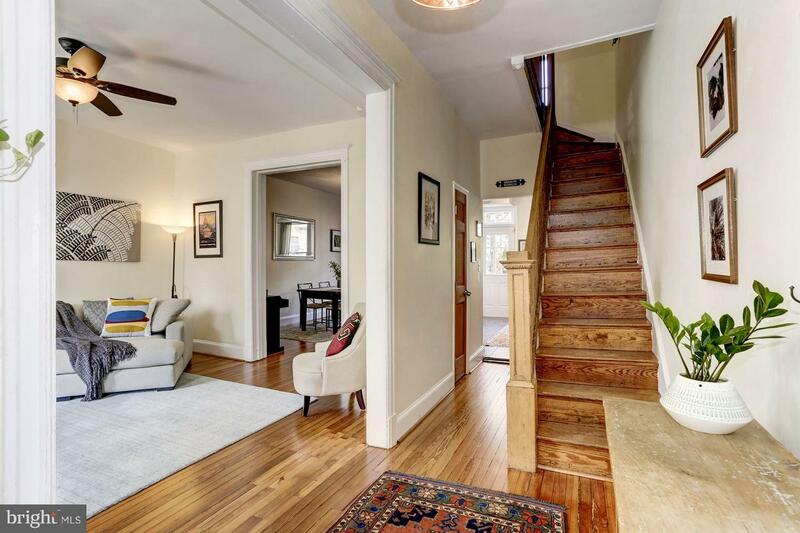 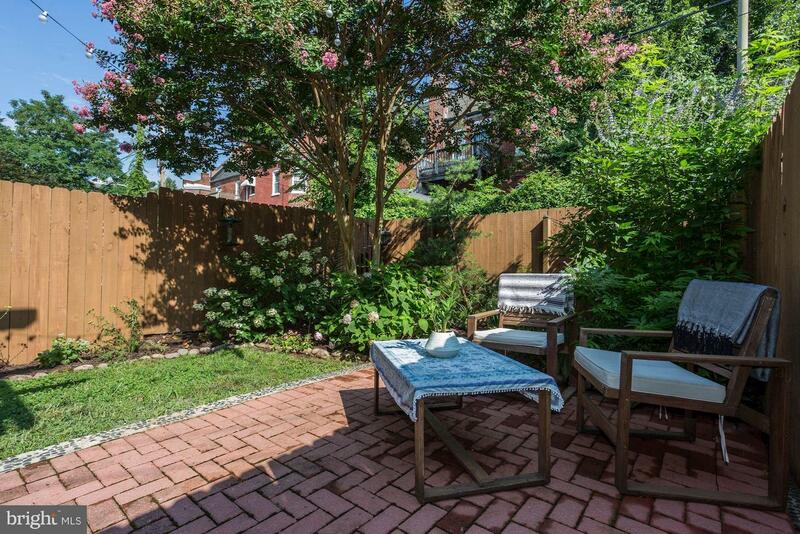 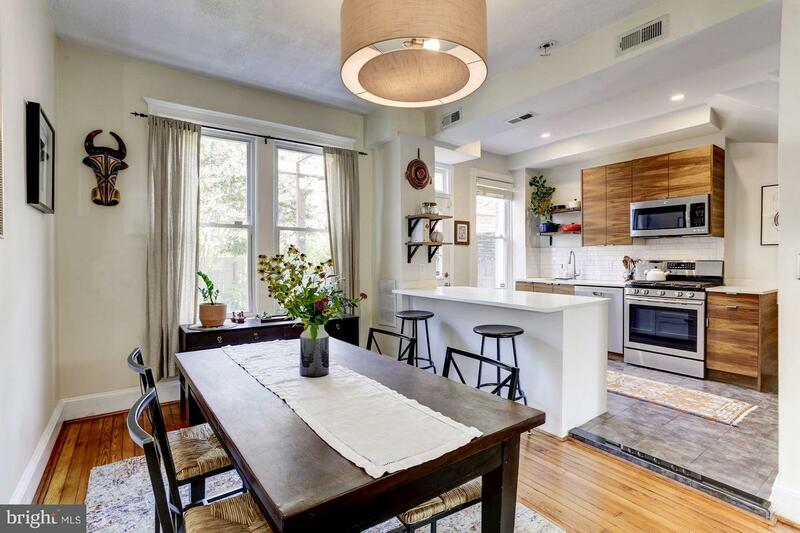 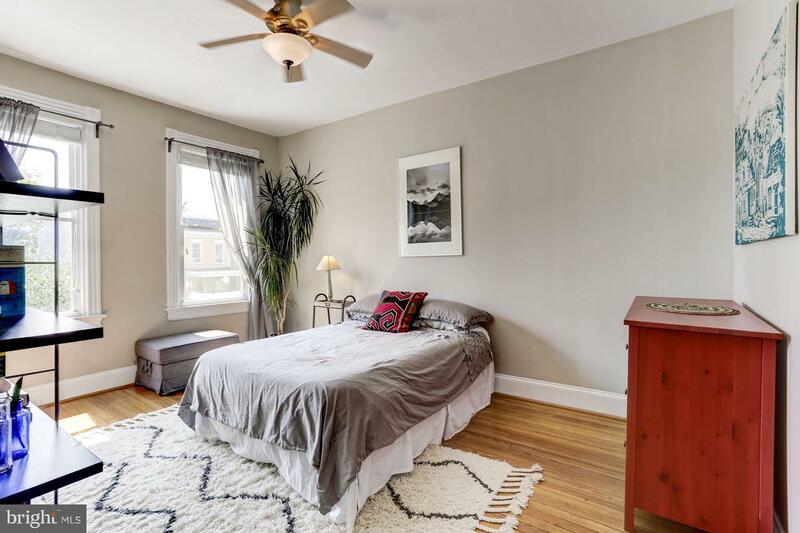 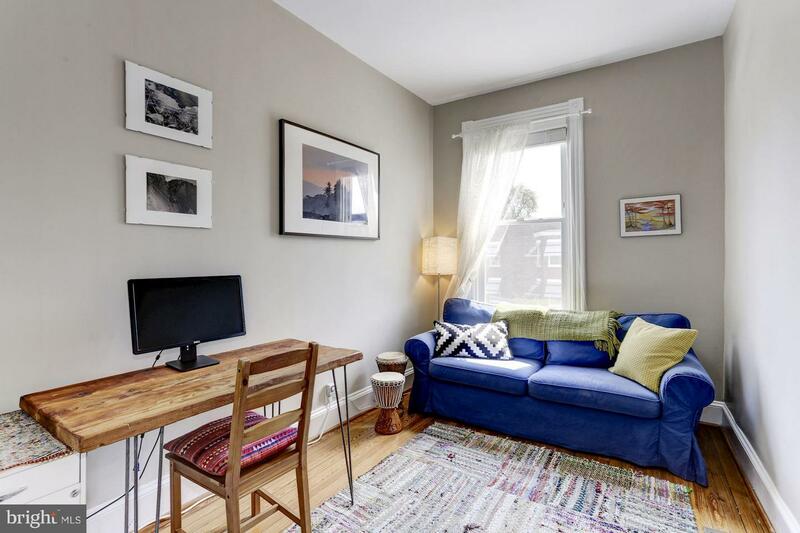 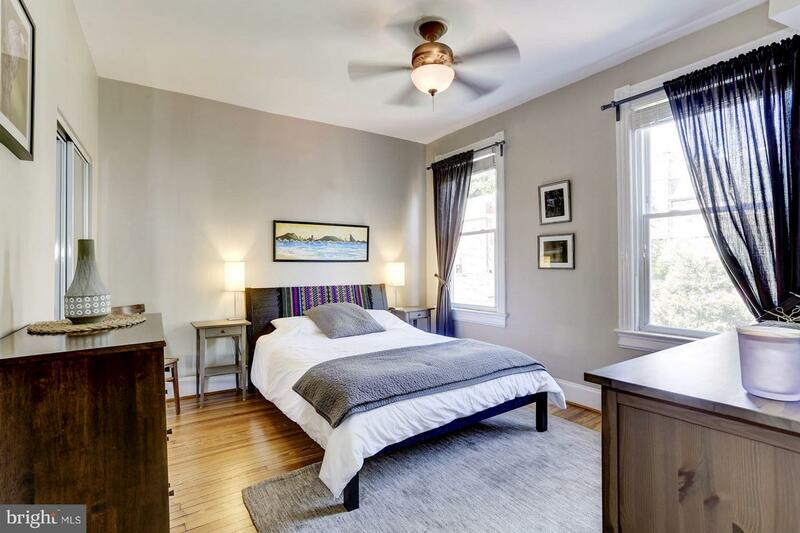 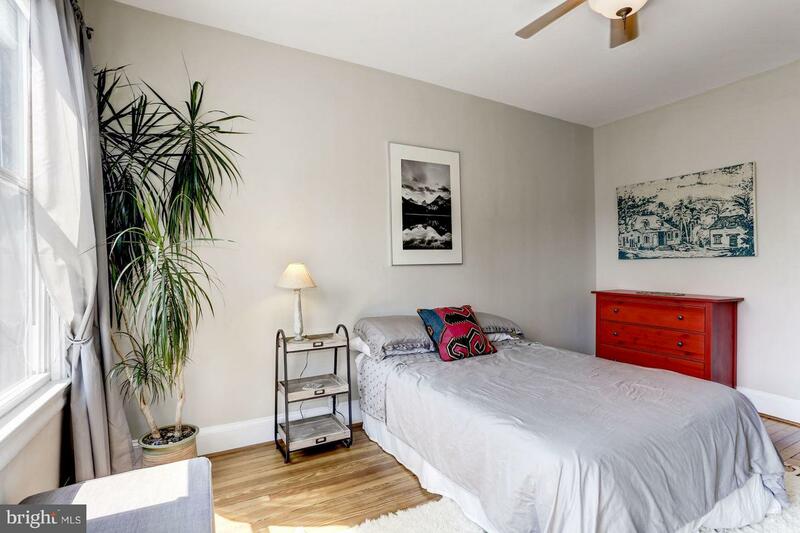 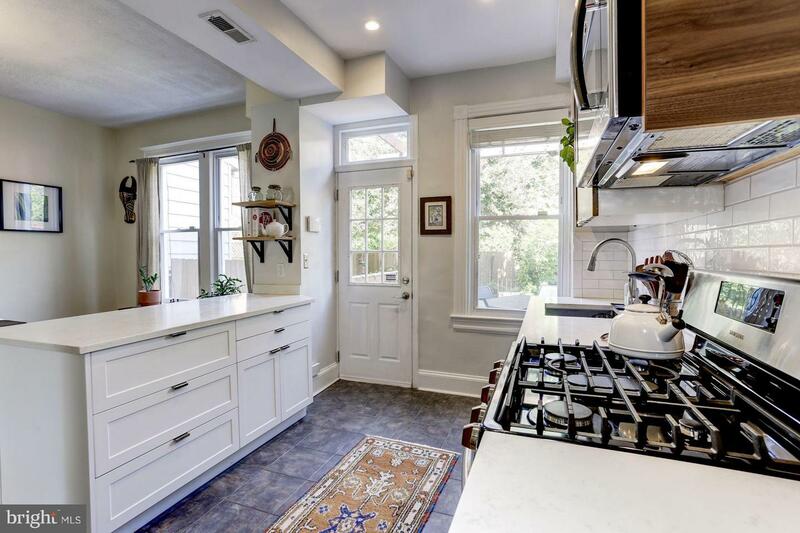 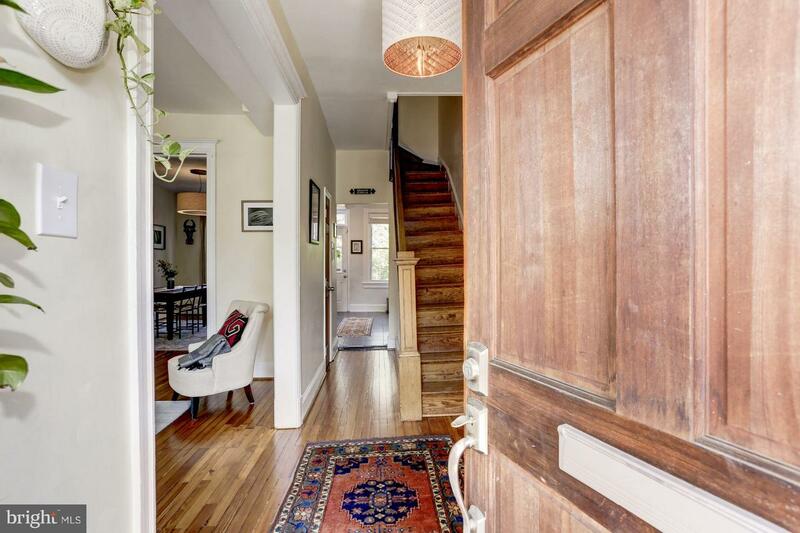 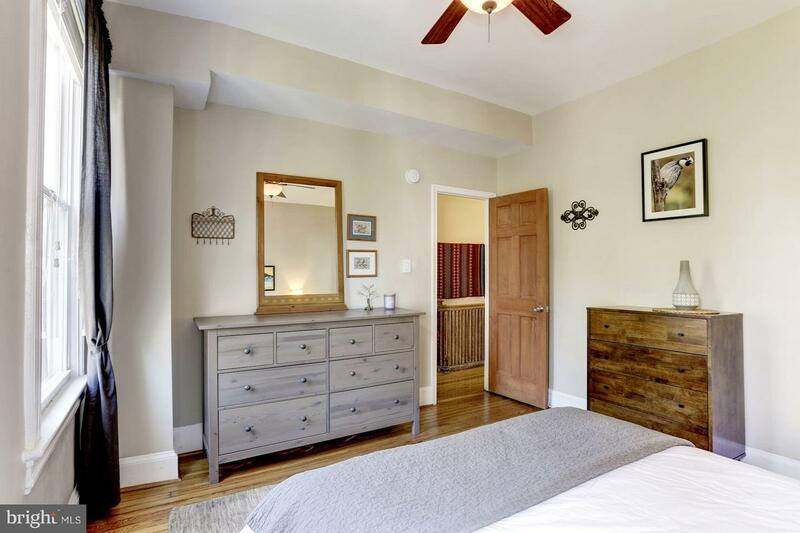 Light filled 3B/2FB rowhouse with high ceilings, original hardwood floors & period details. 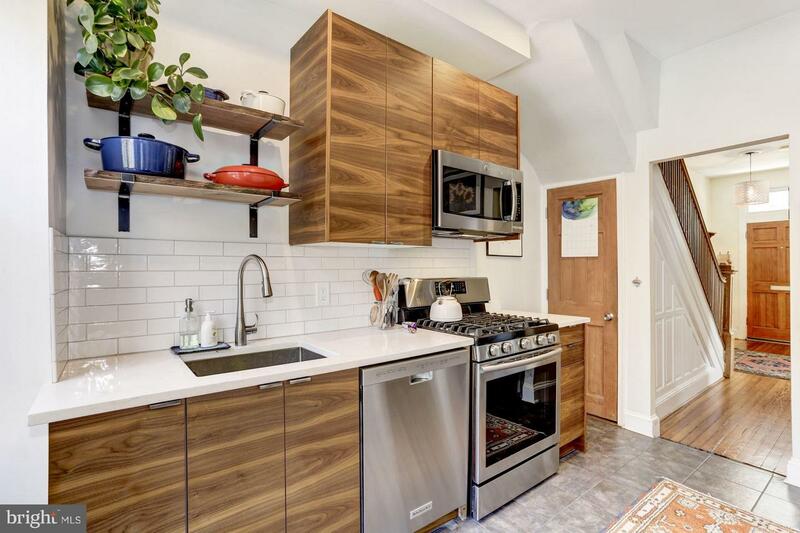 Updated modern kitchen with quartz countertops and walnut cabinets. 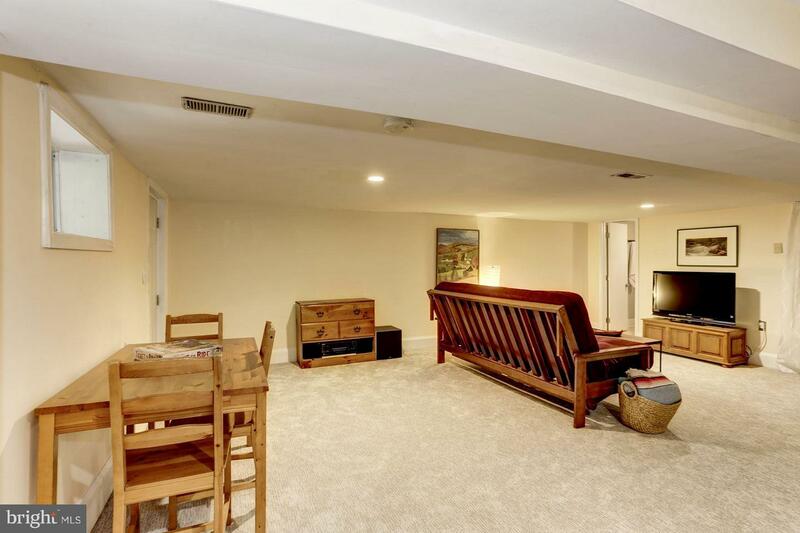 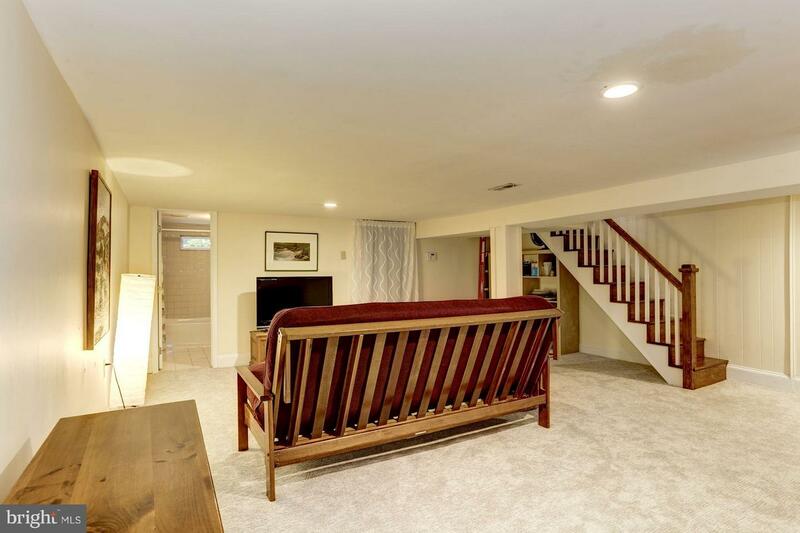 Finished basement (4th bedroom) with separate entrance. 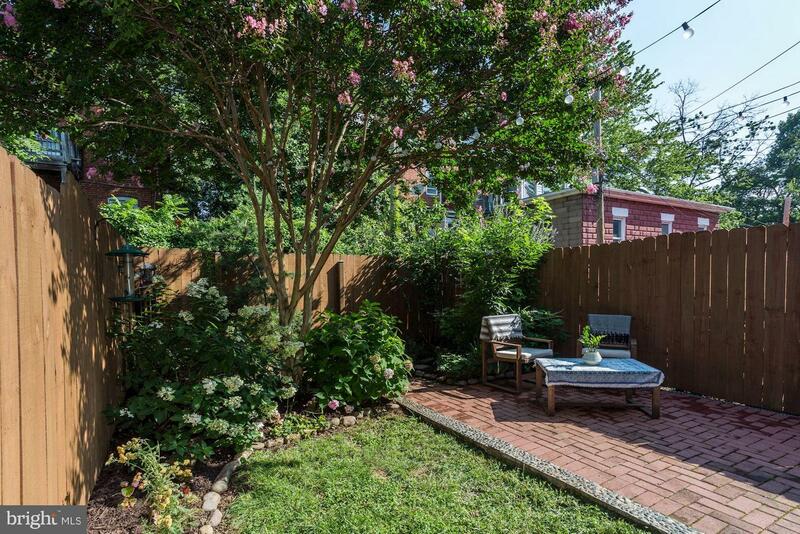 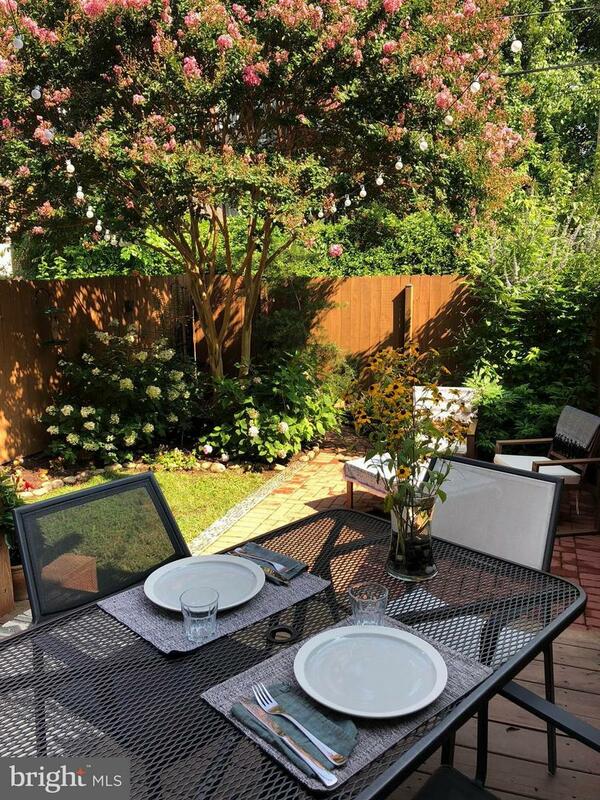 Landscaped yard with deck and patio. 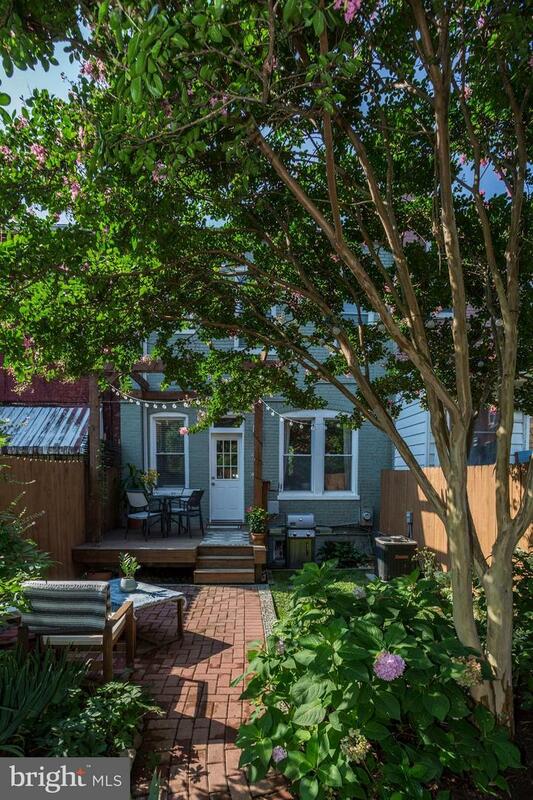 Front porch overlooks the flower filled yard. 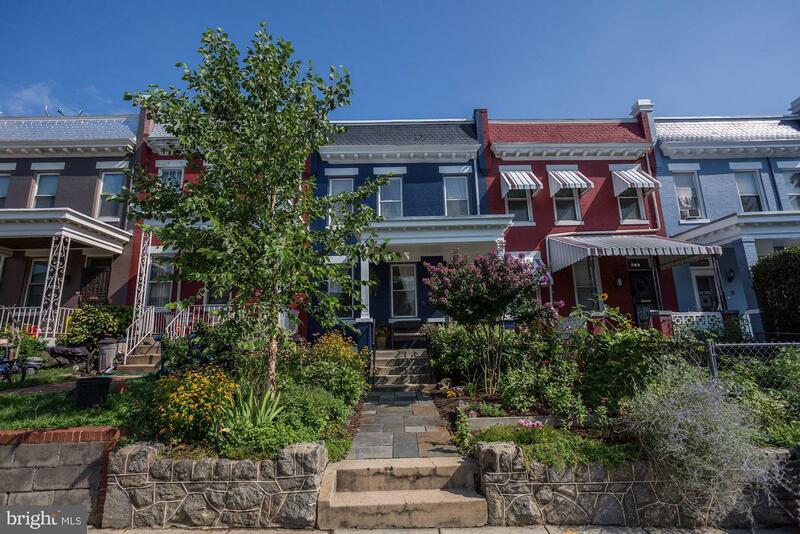 On a quiet one way street close to Metro, 11th Street restaurants and the historic Soldier's Home!